A small part of Shanghai brought to Australia. 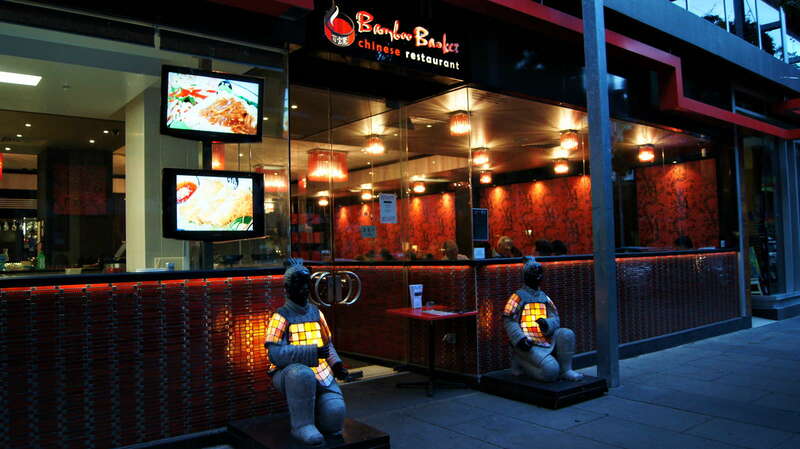 Bamboo Basket specialises in Southern and Northern Chinese Cuisine. Two great dining precincts – the heart of vibrant Southbank or sophisticated Portside Wharf. We are fully licensed and open 7 days a week. 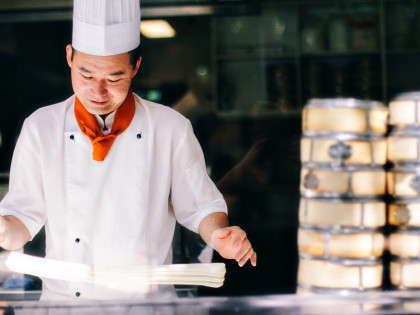 Be entertained by our professional, skilled chefs rolling out dough, filling and pinching dumplings and making noodles right before your eyes. 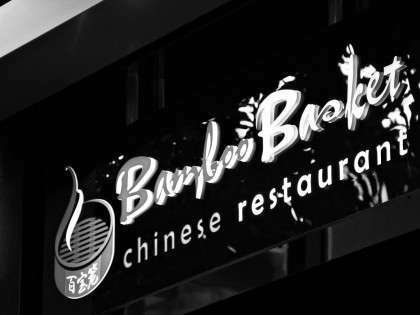 Bamboo Basket joins with over 9 sister restaurants in Brisbane to give you unprecedented Rewards Dining. 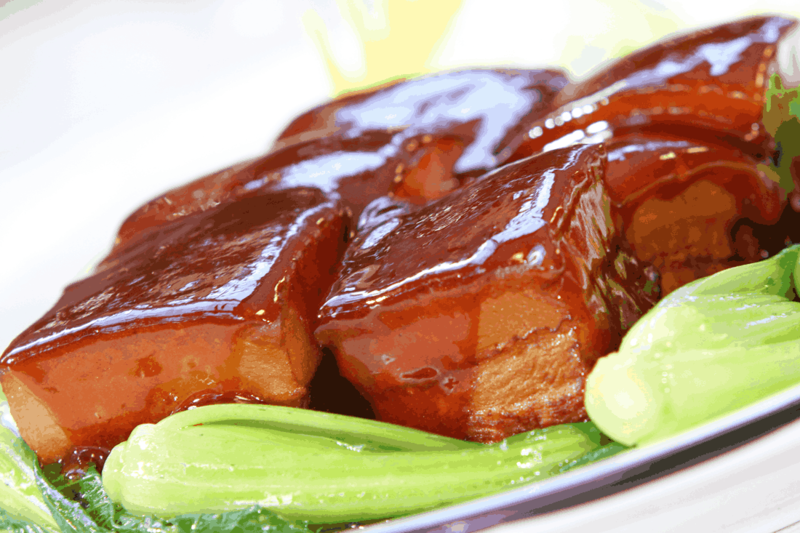 Our skilled chefs delight in preparing authentic traditional chinese cuisine including hand made noodles and dumplings. Be entertained by their skills with our glass viewing kitchens. Our signature dish is Xiao Long Bao, which are steamed Shanghai style pork dumplings with soup filling prepared fresh daily. 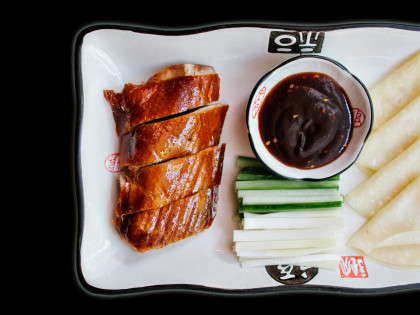 From our famous soup dumpling and deliciously textured hand-pulled noodles to our roast duck and pork range. There is something for everyone including a dim sim menu designed to delight. If i could spend the rest of my life eating pork buns from Bamboo Basket i would. The service was great, the place has a fantastic design and it's well priced for a busy Southbank restaurant. Great service together with fantastic food is nigh on impossible to find in Australia, we were very happy to discover it does in fact exist in South Bank at the Bamboo Basket. We ordered a large variety of dumplings and pancakes and are eating there again tonight. PHONE: 07 3844 0088.OPEN: 7 days a week from 11 am - till late.We accept cash, EFTPOS and all major credit cards for convenient dining.Functions and Takeaway Welcome. PHONE: (07) 3268 3886OPEN: Seven days a week. Mon - Fri 11am - 3pm & 5pm till late. Sat - Sun 11am - till late.We accept cash, EFTPOS and all major credit cards for convenient dining.Functions and Takeaway Welcome. © 2013 Bamboo Basket · Crafted by Appseki Appseki.